Skopje Fair is part of the Slovenian company ERA Grupa and is the main fair ground in both Skopje and Macedonia. 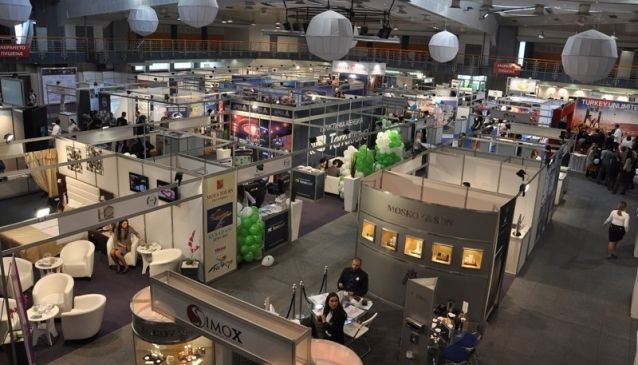 With a wealth of exposure opportunities, from stand presence and sponsorship, to seminars, competitions, and awards, Skopje Fair provides a dynamic environment for your sales and marketing activities. With their tightly focused profiles and carefully targeted audiences, trade exhibitions are a highly cost-effective sales and marketing platform. Skopje Fair is committed to delivering business contacts that create value for each and every customer. Located at the entrance of Skopje from the east side this fair gorund is easilly accessible from the main highway and airport. The city centre is a 5 minute drive away.